This week the Jacksonville Civic Council introduced a proposal for the city to borrow up to $1 billion to meet their pension obligations. 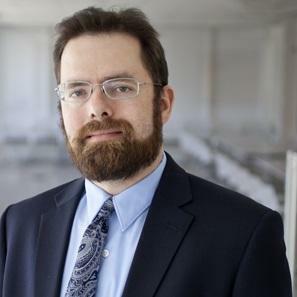 David Draine, senior researcher with Pew, will be at the task force meeting Monday. Draine said Pew has been researching public pension funds for about the last six years. Draine said that as part of their research Pew has been monitoring cities and states who have started pension reform discussions, and that Pew contacted Jacksonville officials as a part of that monitoring. Part of what the organization will do is compare pension data from Jacksonville with numbers from other cities across the country. When asked about the Jacksonville Civic Council’s proposal, Draine said it would be “premature” to give preference to any one solution before discussing the issues with local leaders. “Before we get to the point of identifying any solutions, an important piece of this is listening to stakeholders and having an open and inclusive process,” he said. Monday’s meetings will continue that process, and Draine hopes part of the conversation will be identifying what the city wants to accomplish. “Having a sense of what are our goals for retirement security and what can we afford to put into these retirement systems,” he said of the upcoming discussion. The meeting is scheduled to being at 9 a.m.
You can follow Patrick on Twitter @patrickhdonges. Mayor Alvin Brown's proposed budget would close six libraries, three fire stations, half the city's pools and three-quarters of the community centers. Hundreds of employees would be laid off. But the Mayor says most of the cuts could be avoided if his pension reform plan is approved by the City Council. Part of the pension deal with the Police and Fire Pension Board of Trustees reduces the city's pension obligation for this year by $46 million. 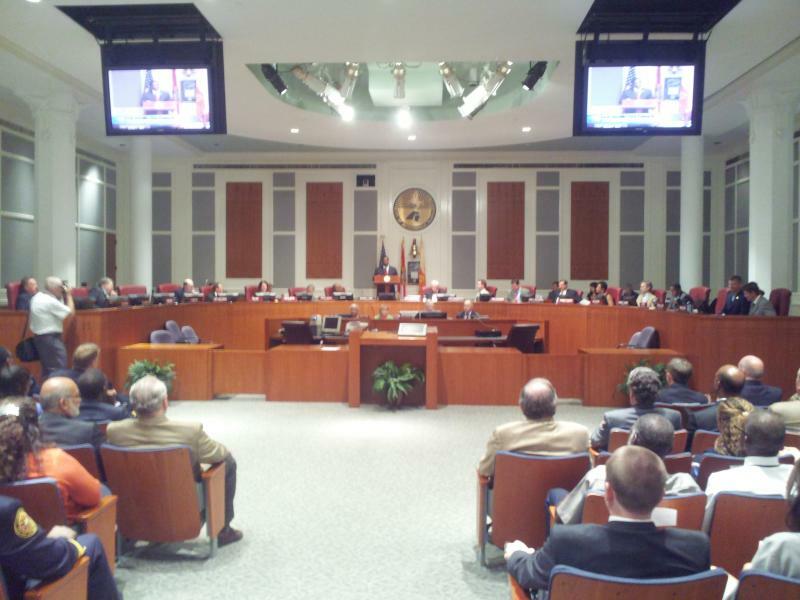 In a surprise move the Jacksonville City Council Tuesday night brought up and voted down Mayor Alvin Brown's Pension Reform Plan. Council President Bill Gulliford announced his intention to discharge the bill from committee at the council's agenda meeting an hour ahead of the regular meeting. He said there had been plenty of discussion about the bill and it needed to be decided ahead of the council's budget meetings. It caught many off guard including several council members. 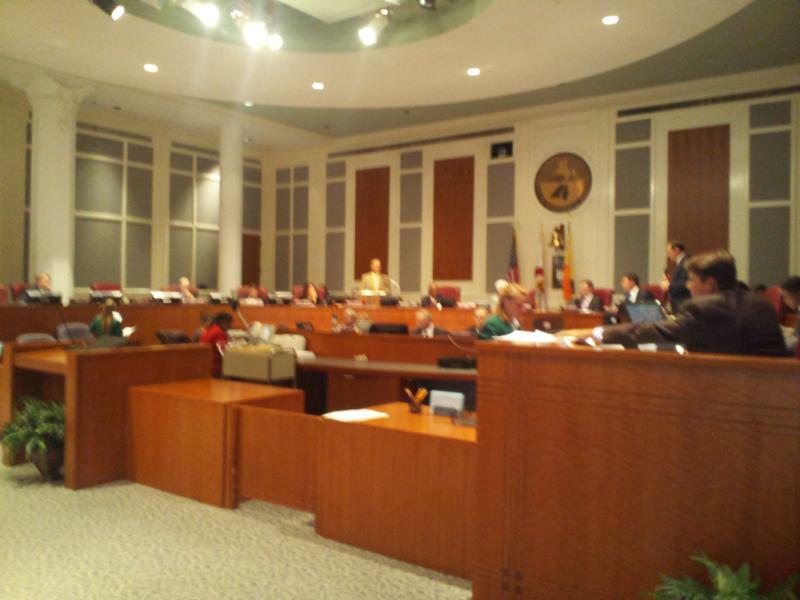 The Jacksonville City Council is considering hiring outside attorneys to evaluate Police and Fire pension reform deal from Mayor Brown's administration. Several Council members met Tuesday to discuss the possibility. 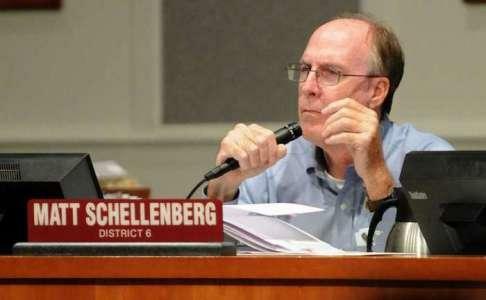 City Councilman Matt Schellenberg says the pension deal, which has not yet been introduced to council, will need an independent review. Mayor Alvin Brown announced the pension reform plan two weeks ago.